Veterinarian formulated and recommended to support healthy hip and joint function. Helps to maintain joint flexibility and alleviate aches and discomfort associated with exercise. 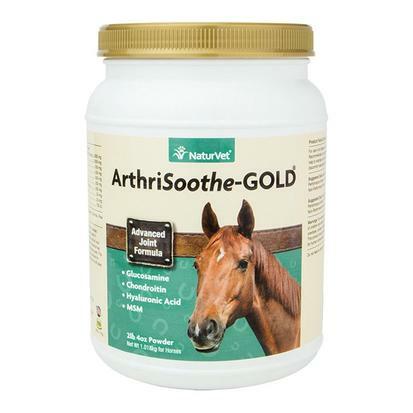 ArtiSoothe-GOLD helps to support synovial fluid that lubricates the joints, and helps maintain cartilage and connective tissue. ArtiSoothe-GOLD contains important antioxidants that help remove free radicals that cause cellular damage. Highly recommended for advanced support for healthy hip and joint function. Glucosamine, Chondroitin, Hyaluronic Acid, Green Lipped Mussel and MSM Veterinarian formulated and recommended to support healthy hip and joint function. This is a 72 oz (120 day) supply. Highly recommended for advanced support for healthy hip and joint function. Glucosamine, Chondroitin, Hyaluronic Acid, Green Lipped Mussel and MSM Veterinarian formulated and recommended to support healthy hip and joint function. This is a 36 oz (60 day) supply. MSM is comprised of 34 percent bio-available sulfur, making it the richest source of organic sulfur available. Sulfur is critical in the formation of collagen and Glucosamine which are vital components for healthy bones, joints, ligaments and tendons. MSM is comprised of 34 percent bio-available sulfur, making it the richest source of organic sulfur available. Also, sulfur is critical in the formation of collagen and glucosamine which are vital components for healthy bones, joints, ligaments and tendons. 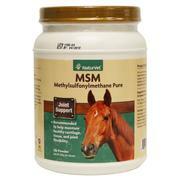 MSM is also recommended by veterinarians as a great addition to any joint formula. 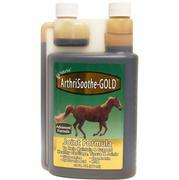 NaturVet ArthriSoothe Gold Liquid is recommended for advanced support for healthy hip and joint function. Glucosamine, Chondroitin, Hyaluronic Acid, Green Lipped Mussel and MSM Veterinarian formulated and recommended to support healthy hip and joint function. Helps to maintain joint flexibility and alleviate aches and discomfort associated with exercise. 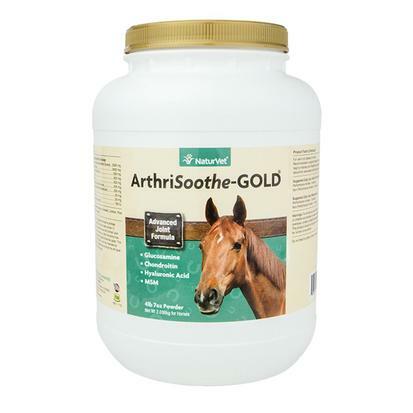 ArtiSoothe-GOLD helps to support synovial fluid that lubricates the joints and helps maintain cartilage and connective tissue. 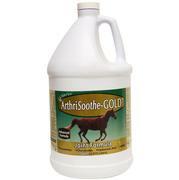 ArtiSoothe-GOLD contains important antioxidants that help remove free radicals that cause cellular damage.